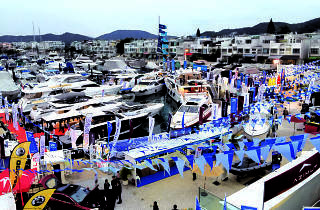 Hong Kong’s largest boating show is back for its 23rd year, with a whole host of yachts and cruisers in tow. 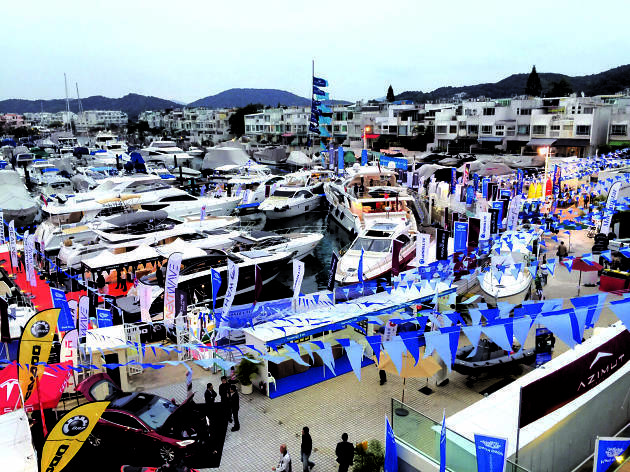 If you’re a boat enthusiast or an aspiring yacht owner, head over to Sai Kung and check out these designer vessels alongside the latest models from around the world. The showcase also features booths selling top watersports equipment and gears.